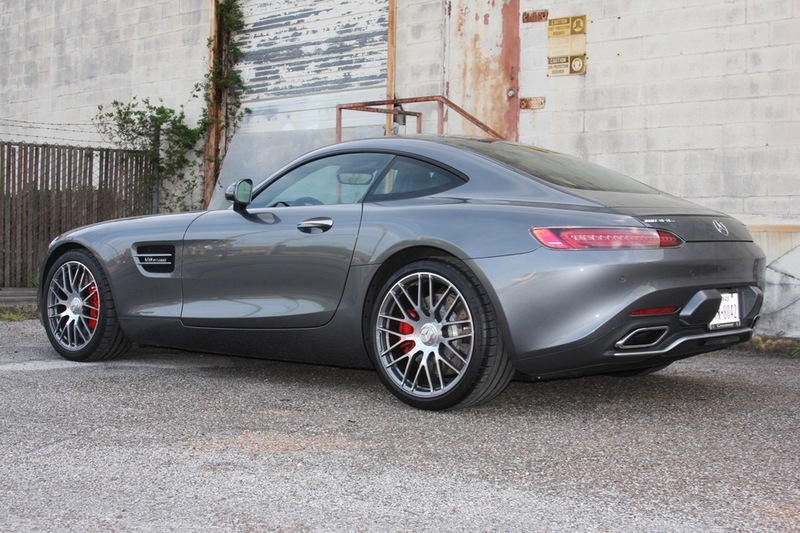 I am excited to offer this 2016 Mercedes-Benz AMG GT-S, a one-owner car in essentially brand new condition having been driven a scant 337 miles. The GT-S is the successor to the iconic AMG SLS, but further modernized with a new shape, a biturbo V8 engine, and a completely redesigned interior, all at a price about half of the previous SLS. 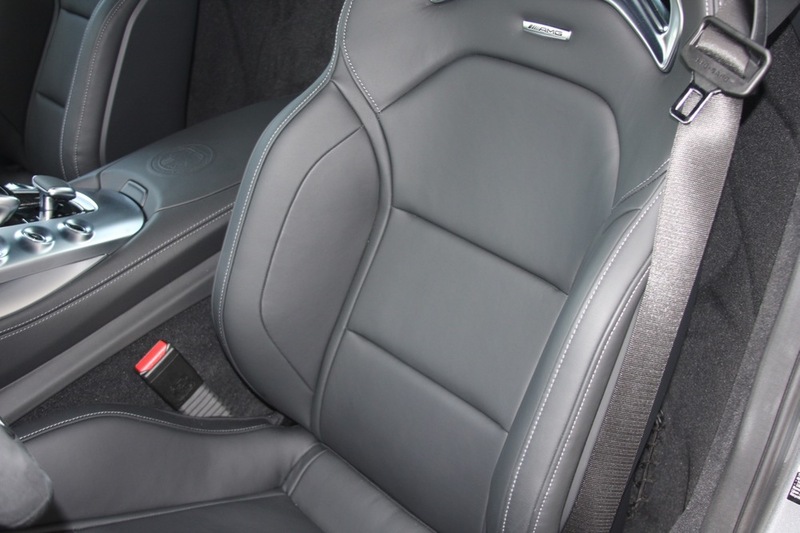 This GT-S wears the understated and elegant "designo Selenite Gray" exterior paint over the extended "Black Nappa Exclusive Leather" interior accented with the "AMG Carbon Fiber Trim", "Exclusive Interior Trim", and "Exclusive Interior Package" options. 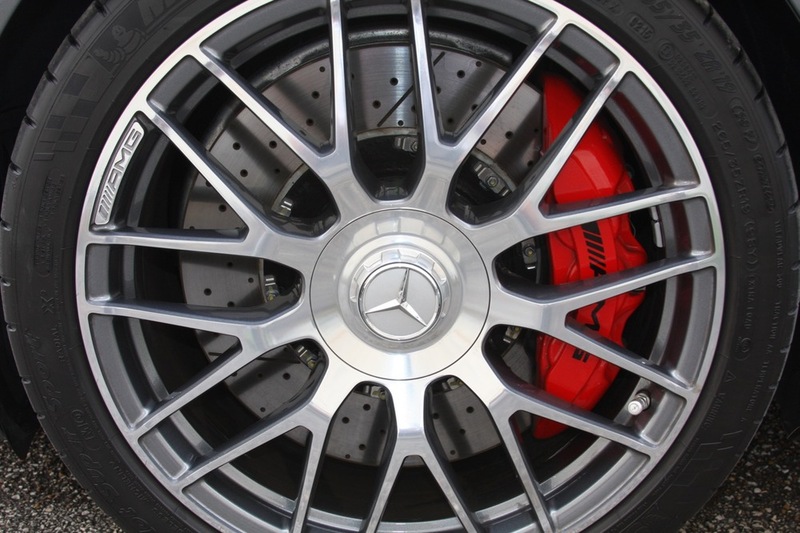 The exterior features the AMG cross-spoke wheels and red brake calipers. 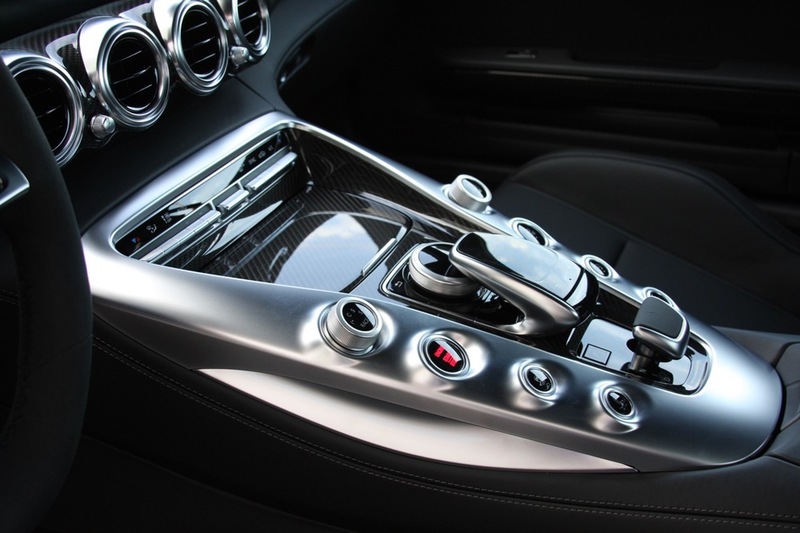 In addition, the "AMG Dynamic Plus Package" and "Lane Tracking Package" was specified, making this particular car a highly optioned and very desirable example of the AMG GT-S. 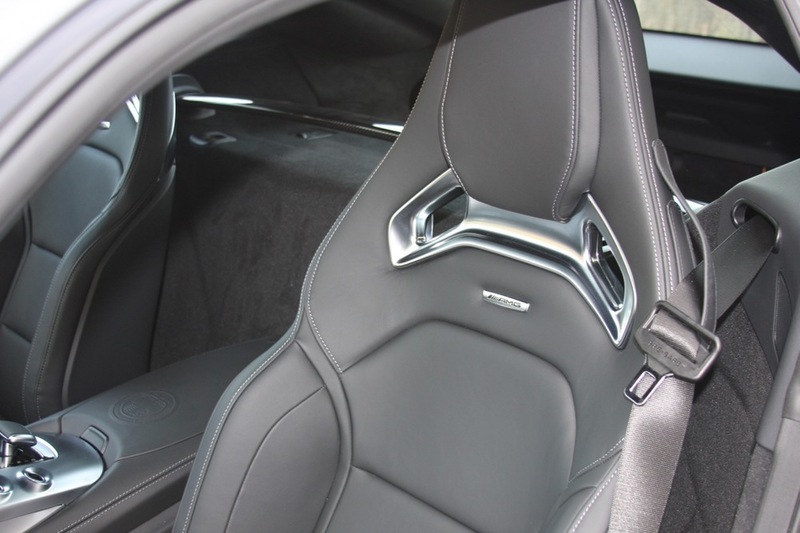 This car is on consignment from its current owner, who has enjoyed the car and is simply moving on to his next exotic. 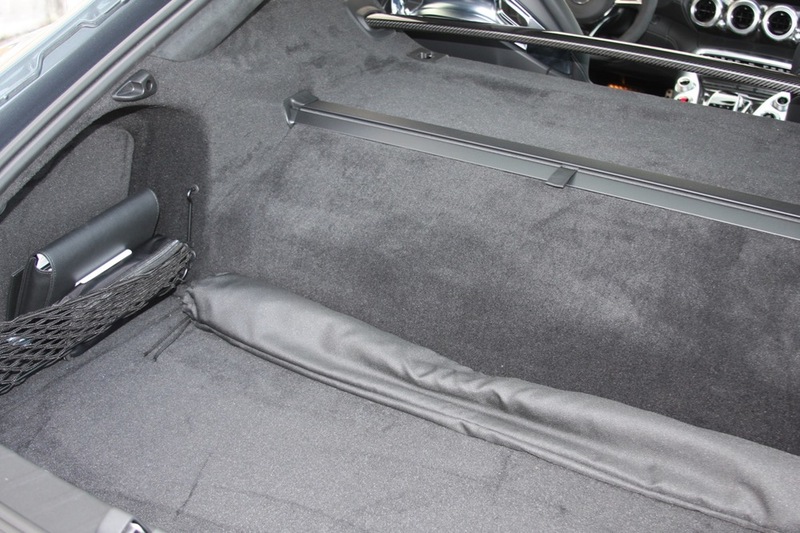 There is not much to say about the cosmetic and mechanical condition of the car; this automobile presents in absolutely flawless condition, as new as it was on the dealer showroom floor a few months ago. Absolutely no modifications have been done to the vehicle, and the full factory warranty obviously still applies. The MSRP of this car was $144,270 when it was new, just a few months ago. This is a rare opportunity to purchase essentially a brand-new car for an enormous discount. 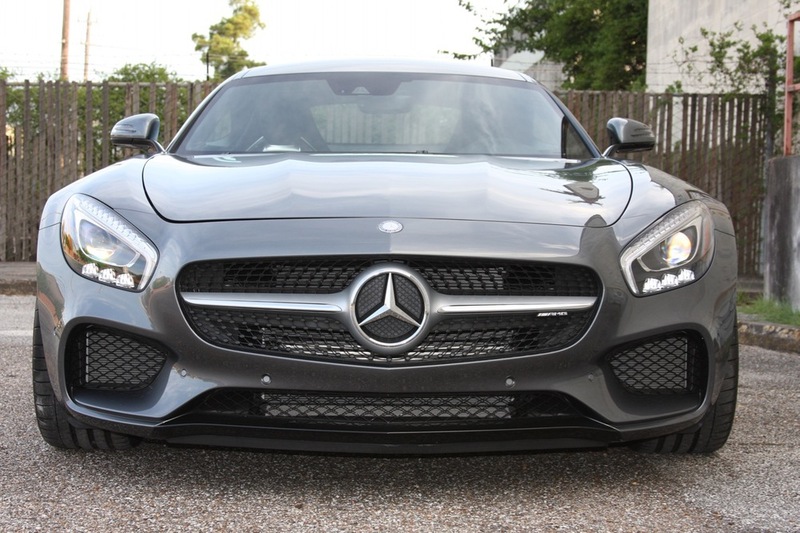 I look forward to discussing this 2016 Mercedes-Benz AMG GT-S with you; please contact me at michael@mbrandonmotorcars.com or 832-617-0494.